Mail Drop is an Apple trick that uses iCloud as a holding space for large email attachments. When you send the mail, the Mail app uploads the images to iCloud, and includes a link in the email. In the case of photos, there will be thumbnail previews, too, so the recipient knows what they’re getting. Then, the recipient clicks or taps the links to download the originals. Write your email and add attachments as usual. If you’re using an email service that supports oversized attachments, like Gmail, then you can tap Try Sending Attachments to do just that. Be aware that the recipient’s email service may not accept them, though. Mail Drop has other advantages, too. One is that the recipient can see and read the email without downloading all the attachments. That’s good if they’re on cellular data. They can see the mail, and grab the download later. 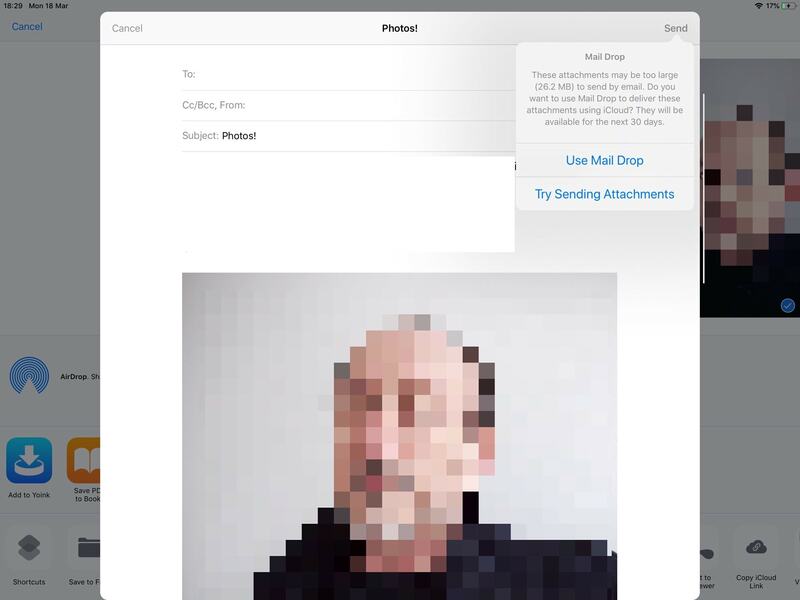 Add incoming Mail Drops straight to the Photos app. 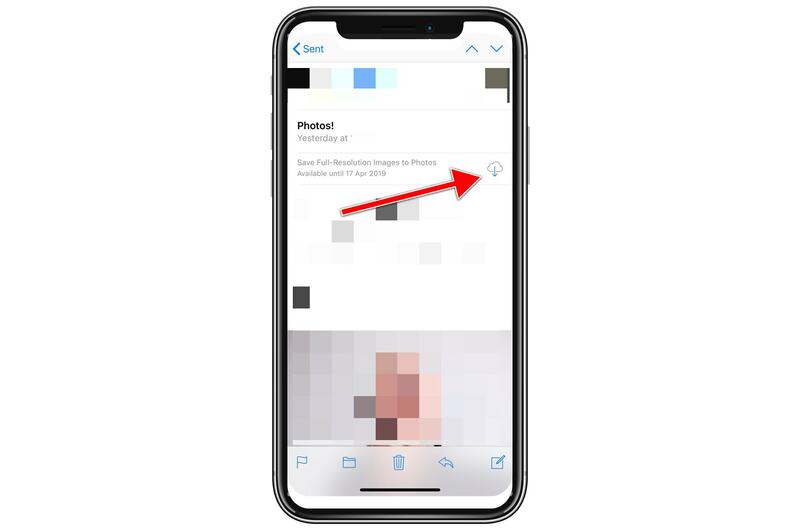 If you send photos, and the recipient is also using an Apple device, then they’ll see a button to add those images directly to the Photos app. 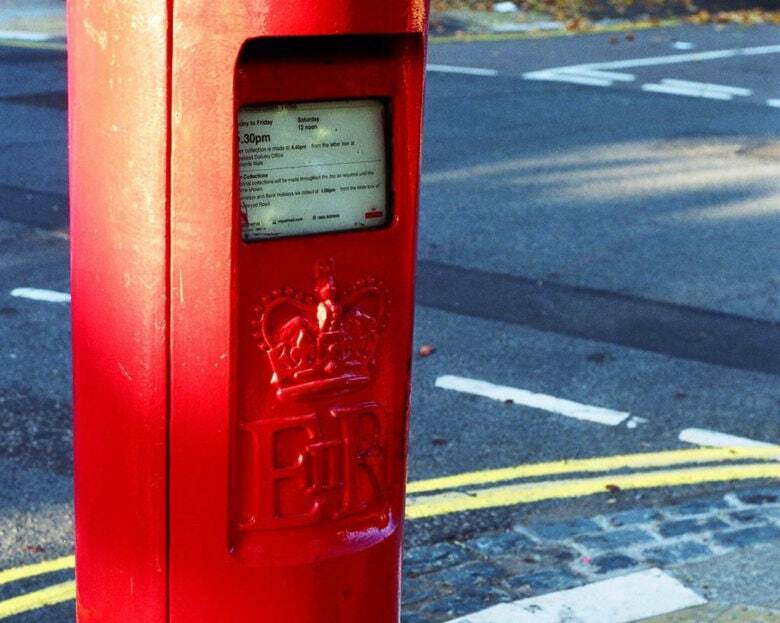 Mail Drop works great, but beware some possible hiccups. For instance, it may be that the recipient’s email service cannot handle even the thumbnails added to the email, and the whole thing will be rejected. In that case, you’ll have to resort to one of the other options, or just send smaller versions of the original images. That’s a rare case, but one I have run into. Other than that, Mail Drop is amazing. It’s one of Apple’s “it just works” features, and I love it.